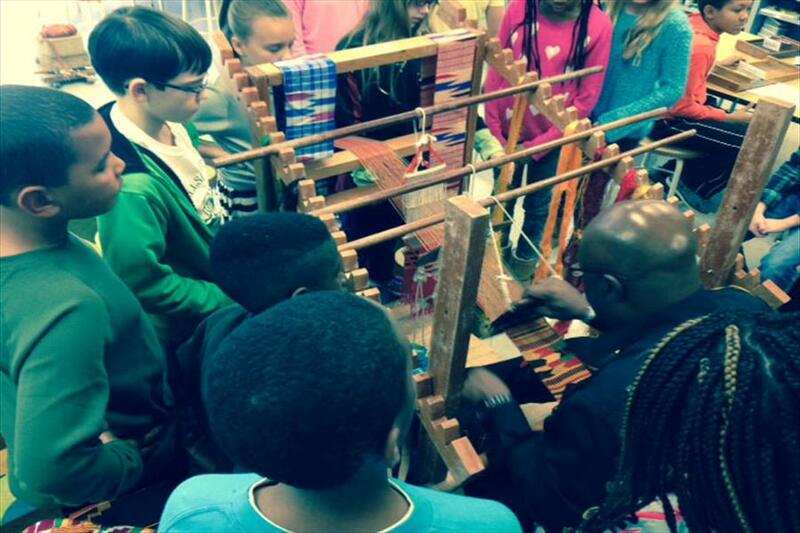 Learning new skills in the 5th grade art show. 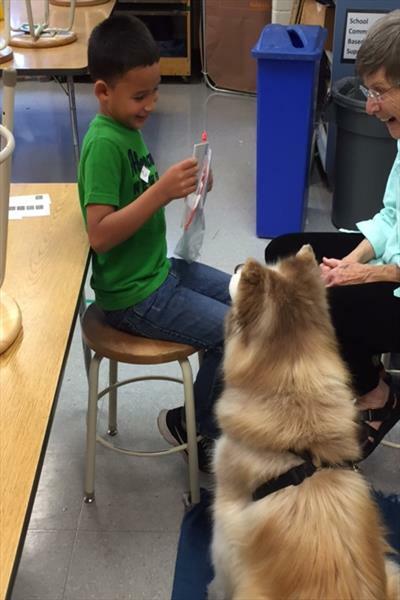 Students have fun sharing in the classroom! 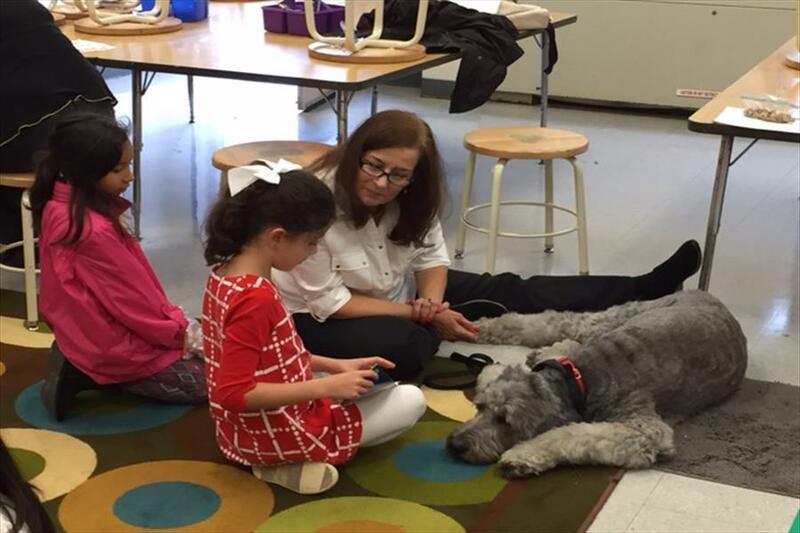 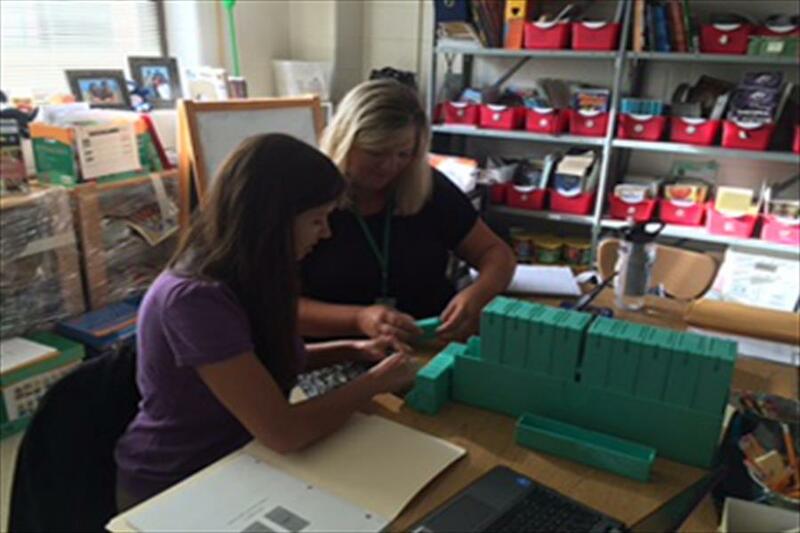 Students and teachers are back in action at LES. 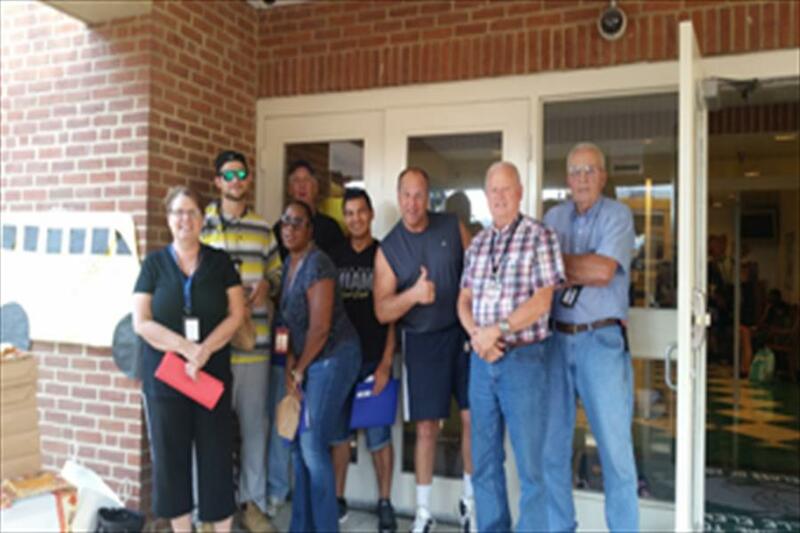 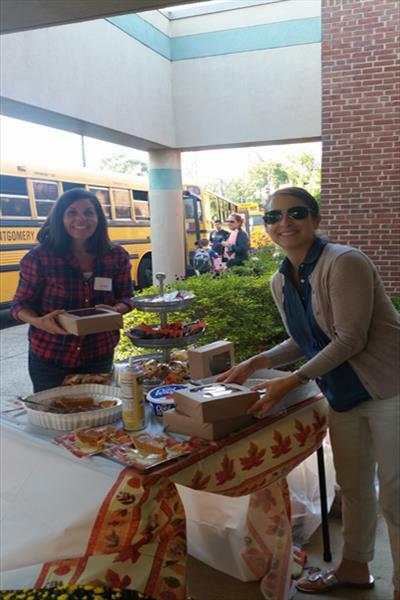 LES appreciates our wonderful bus drivers! 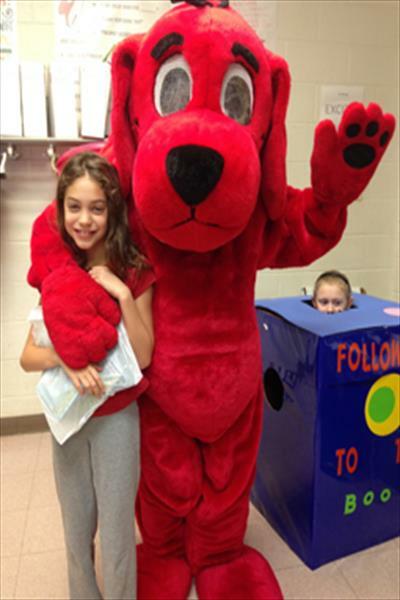 Clifford the Big Red Dog visits the LES Book Fair! 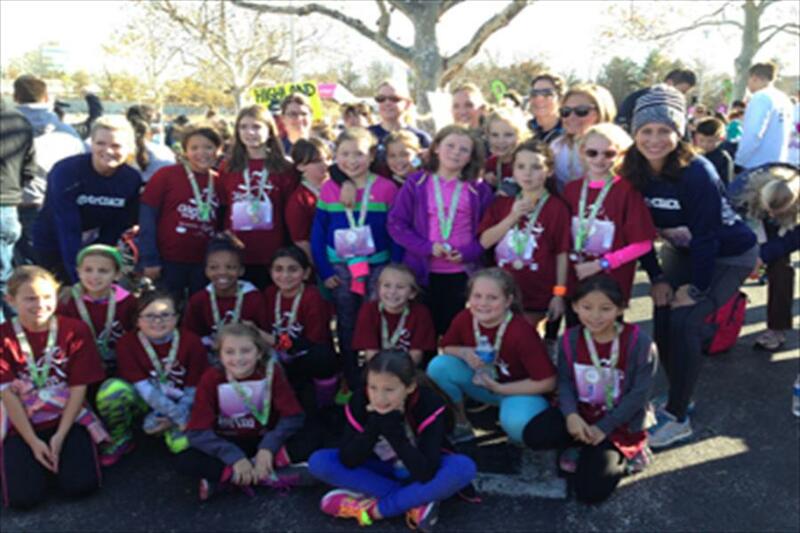 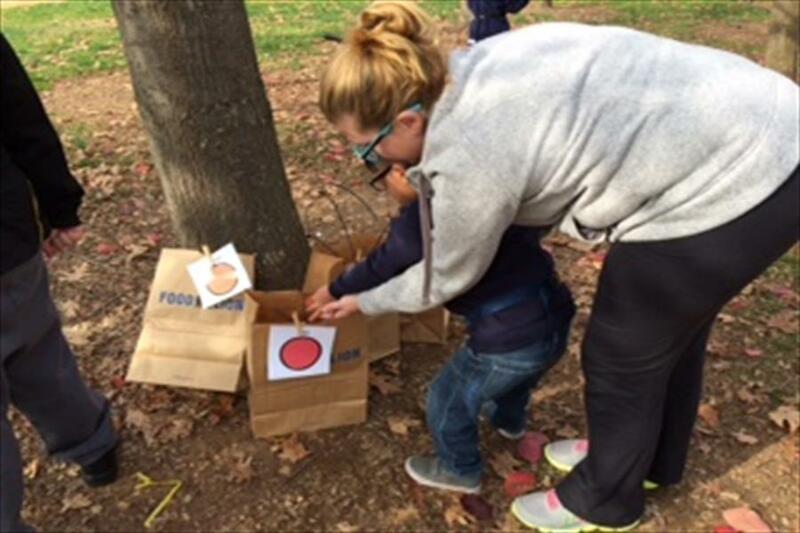 Students had a great time at the Girls on the Run 5K in November! 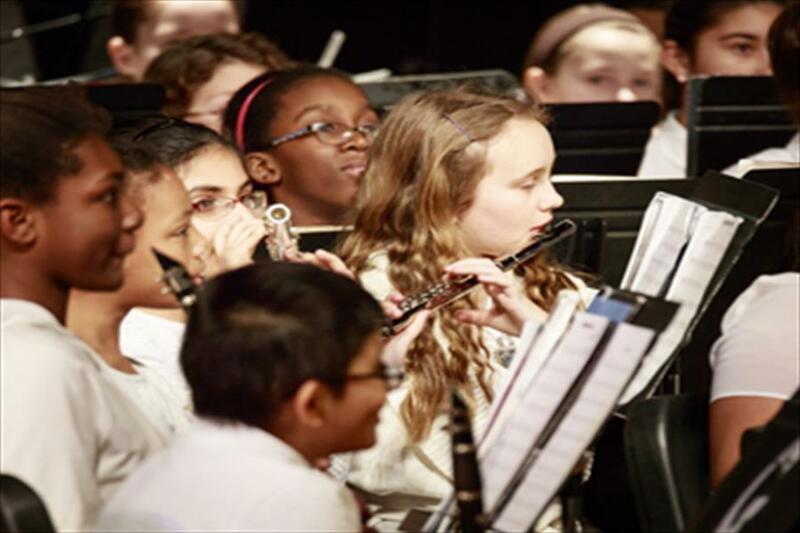 The 2016 Cluster Concert was a chance to hear students play! 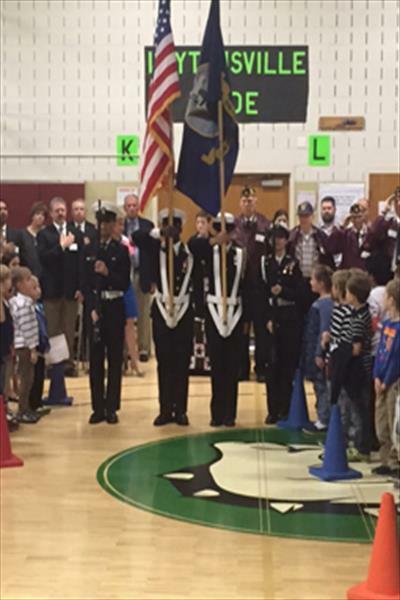 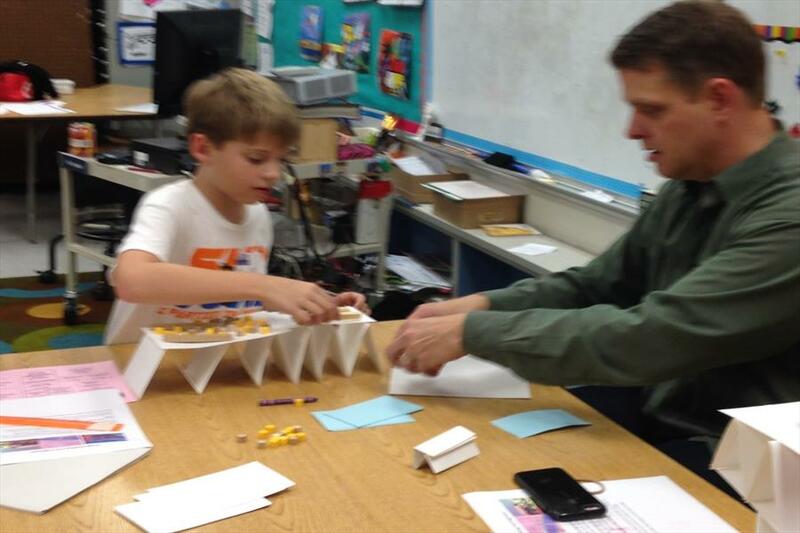 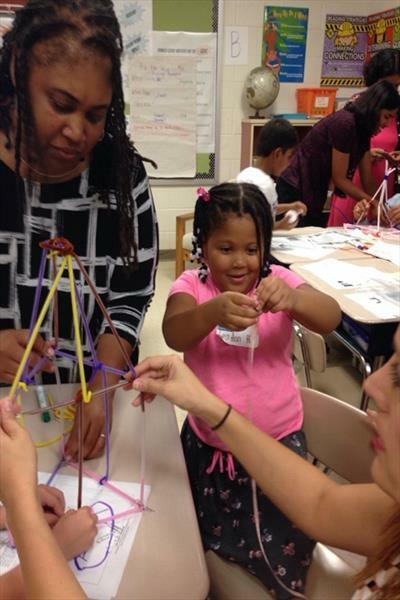 LES's first 2016 STEM Night was a success!